Okay calm down: no I didn’t buy all these books in one go. No these are not all the books I bought in 2019 so far. These are all the books I bought in the past year. 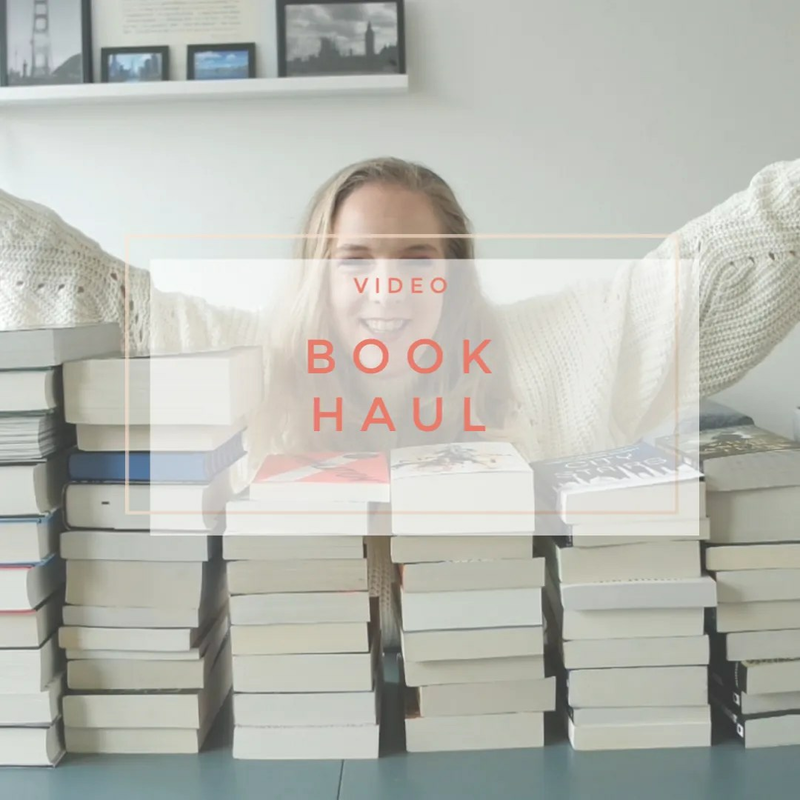 I last did a book haul in February 2018 and I thought it would be cool to keep track of all the books I bought in a year and then do a haul. So that’s what this video is about. I split the video up into different categories. There are nearly 60 books here, so I wanted to make sure you can easily follow along. Some of the books I have already read by now too, because they were bumped up the TBR. There are plenty of fantasy books here, some sci-fi, some literary fiction and even a bit of non-fiction. If you want to watch my previous, 2018 haul, then click here. I thought it looked quite impressive. Thanks! I have another book video tomorrow.